Although this same little fellow had been known to chew and lick books during his toddler years, we should not dismiss the message in his innocent wisdom. 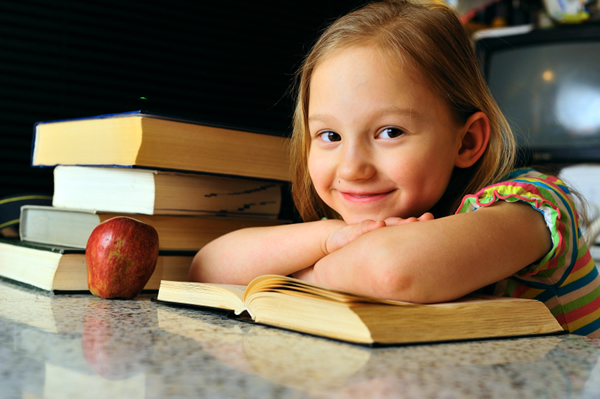 For children, reading is without a doubt a multisensory experience. In this age of digital books and e-readers one can’t help but wonder, will the children of the future ever know that wonderful smell of a new book, the sturdy feel of a hardcover novel, or the soft sound of turning pages? Will the clichés “that was a real page turner” or “he always has his nose in a book” become obsolete? And what will become of the scratchy Daddy’s beard and soft bunny fur of Pat the Bunny? It’s just not the same, is it? The image of Susan’s young son smelling a Kindle comes to mind. Hmmm. Think of the books you loved when you were a child. Do you remember reading One Fish, Two Fish, Red Fish, Blue Fish over and over, always finding something new in each whimsical Dr. Seuss illustration? And what about Robert McCloskey’s Make Way for Ducklings, with its full-spread illustrations, artistically placed text, and adorable ducklings marching across each page? Every children’s picture book has its own unique design and reflects the thoughtfulness and inspiration of its author and illustrator. We are left wondering what the result will be when these well-loved titles are transferred to a digital format. Will the tangible, tactile, and multisensory qualities get lost in translation? 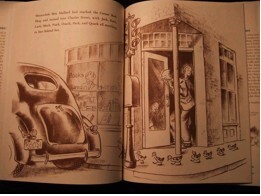 Chris Van Allsburg, author and illustrator of many favorite children’s books, including The Polar Express, said “on a digital platform they all get ground into the same thing.” He is referring to the uniformity of text and illustration on an e-reader, which imposes a standard font and page size. The thought of each picture book illustration being the same shape and size, shrunk or stretched to fit a standard screen, is a little unsettling for any children’s book enthusiast, or for anyone who treasures the idiosyncrasies each author and illustrator bring to a story. Now, I’m sure you’ll agree that all reading is good reading, and that there may be times when an e-reader is appropriate for children. When traveling, for example, it might not be practical for a family to bring a child’s collection of favorite books. An e-reader would make it convenient to continue an established reading routine even on vacation. The future of digital reading in classrooms is also an exciting possibility; volumes of books could be made available to children who might not otherwise have the opportunity to read them. And if you’re reading to your baby in the womb, she won’t know the difference! From inside the womb, an e-book sounds just like the traditional one. Uploading a fun selection of rhyming and rhythmic stories to share with your expected child would be quick and easy, and if this is what you need to get started, then go right ahead. But once the baby is born, and she’s snuggled on your lap to hear that familiar story, your Kindle or Nook is just going to look like a rectangular hunk of plastic. Of course, the familiar story read by your unique voice will calm and sooth your baby, and that’s always a good thing. However, by sharing a real book with your newborn, a book with turning pages and bright illustrations, you will get both her auditory and her visual attention. 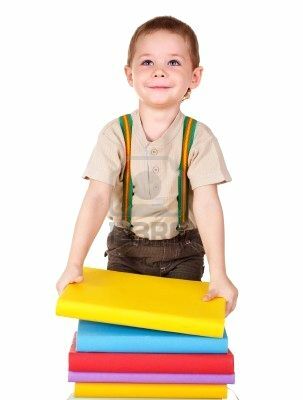 You’ll also be setting her up with those prereading skills that we mentioned in earlier blogs, such as holding a book right-side-up and reading from left to right, to name a few.